The Seachem HydroTote is a collapsible jug that holds up to 20 L (5 gallons). 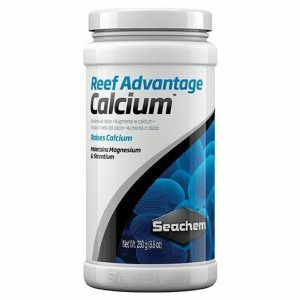 It's perfect for customers that get their saltwater, RO water, at a local store. Collapsible water bottle – The Seachem HydroTote is a collapsible water bottle that holds up to 20 L (5 gallons). 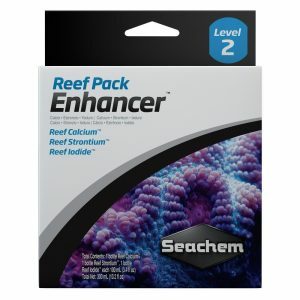 It’s perfect for fish keepers who obtain their saltwater, RO water or DI water from their local aquatic store. When not in use the Seachem Hydrotote will easily fold up to take up far less space. It pours water easily and can withstand a drop of up to 3 meters while full. 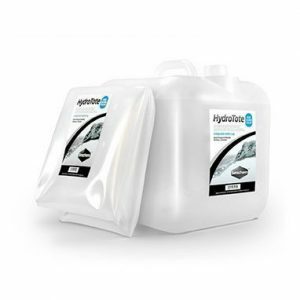 It is the ideal for fish keepers wishing to visit their local fish store to purchase either Ro water or ready mixed Salt water for their aquariums. 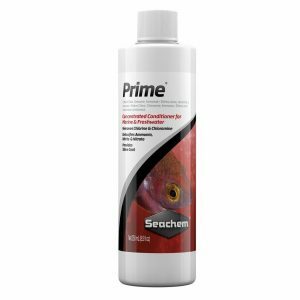 We also recommend Seachem Salinity for any mixed Salt water. Space Saving water storage at its best. It is very easy to fill up with RO water or Salted water and even easier to transport it! The 20l Seachem Hydrotote also features a faucet spout for easier pouring. The Seachem HydoTota is a collapsible water bottle That Can Be Used To Easily Transport Saltwater & Ro Water. Holds up to 5 gallons and when not in use you can collapse the HydroTote nearly flat. Ideal for all non caustic liquids. Please note: this is an empty, collapsible container. It Does not come supplied with water but you can use it for any kind of liquid transfer.